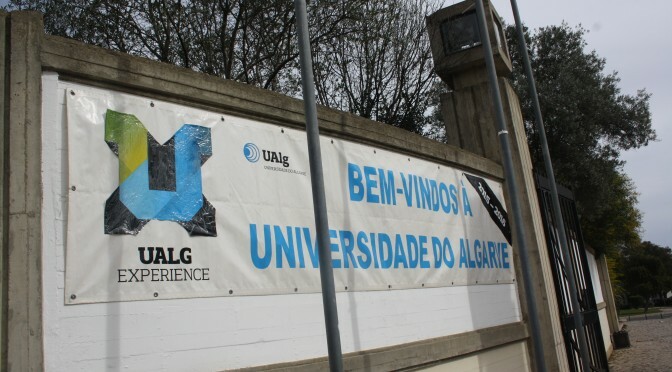 Last Thursday, the University of the Algarve organized once more its annual open day, where it showcases their curricular offers to young students from all over the regional high schools. The Electrical Engineering Department asked us to be a part of the event and to prepare a small demonstration of our own projects to help motivate and inspire these young minds. We recently got our hands on the Dangerous Prototypes Logic Pirate, which is an inexpensive open source logic analyzer. 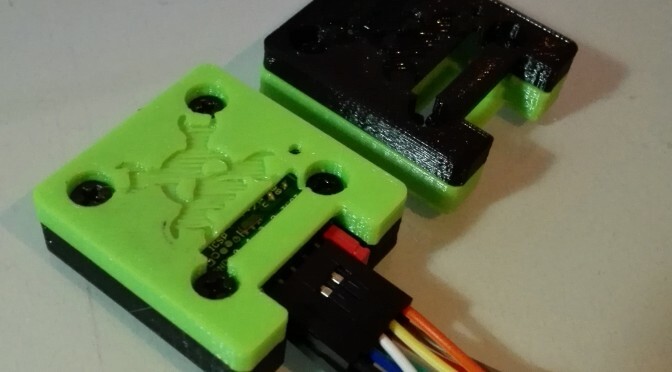 While it’s cool to see the PCB and the entire circuitry, this is the kind of thing that you’re gonna end up carrying it with you a lot, since it’s a useful tool, therefore our first thought was that it needed a proper enclosure to protect it from the rough environment that is the tool kit! And, since we have a LulzBot 3D printer, why not design a cool looking case that we can use. 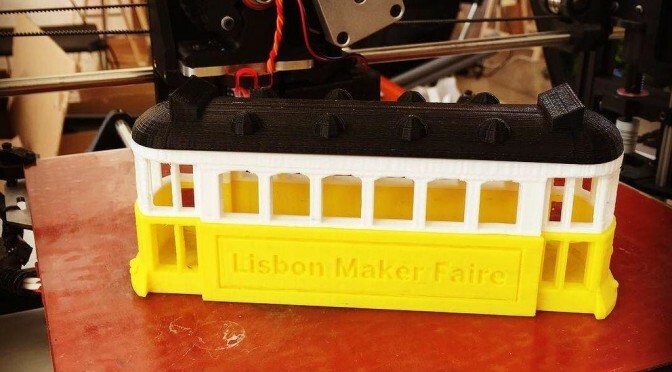 One of the smallest and simpler projects we made for Lisbon Maker Faire 2015 was a small 3D printed replica of a Lisbon Tram, one of the most charismatic icons of the city! 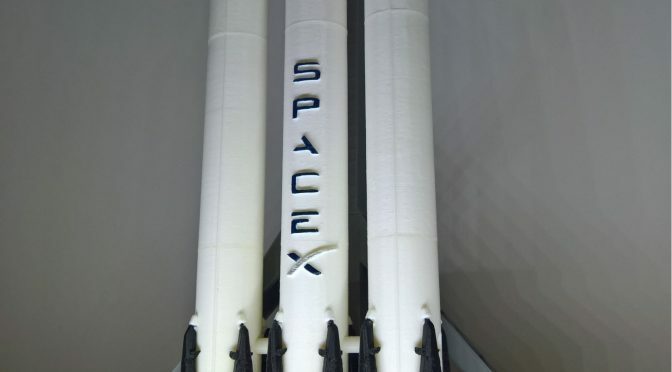 All parts are available on Thingiverse. An ion thruster is a type of electrical propulsion system used for spacecraft propulsion capable of creating thrust by accelerating ions. Back in June 2015, I remember seeing this demonstration for the first time on Makezine, by Alexander Reifsnyder. I thought it was amazing for its scientific value and at the same time quite easy to build, so me and Hugo thought we could make our own version of it, using 3D printed parts. A few weeks before Lisbon Maker Faire we were discussing about the projects we would present this year. 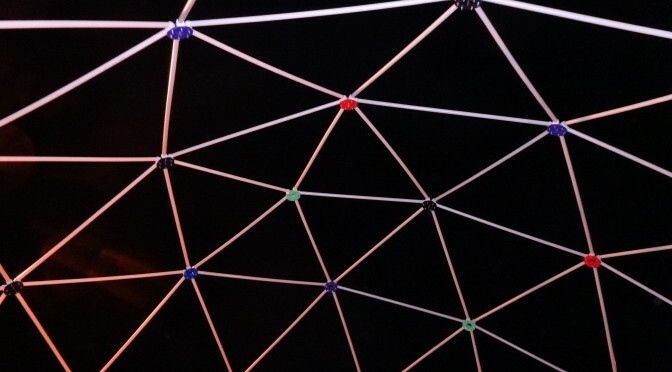 We wanted to take there something big, something different, and then it came to us, what about a geodesic dome? As we were working on the SatNOGS project, which we will post soon, we came across the domes for protecting the antennas, basically a radome. 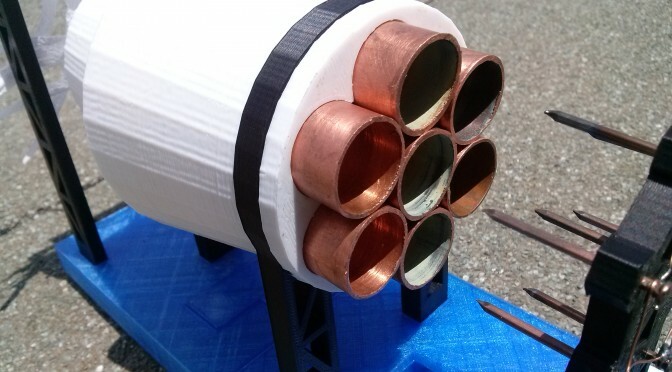 It started out as a crazy idea, but eventually we thought it was simple enough for us to do it in a short amount of time, using 3D printed connectors and PVC pipes and clamps. Sponsored by Grupo Rolear! This is a project I have made for the Instructables 3D Printing Contest. 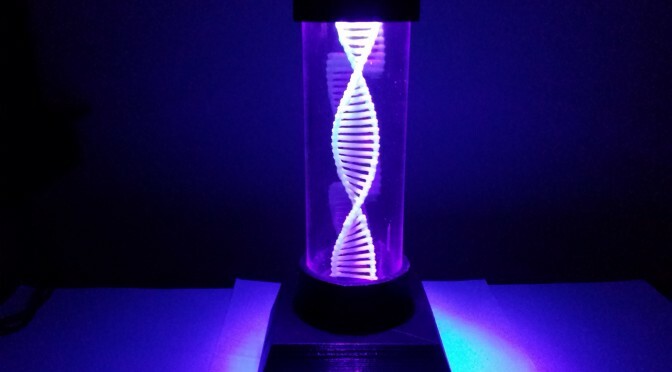 I was browsing online for some 3D designs when I found a DNA strand, and I noticed that when I rotated it, it created a weird hypnotising upwards and downwards effect, so I thought it would be cool to take advantage of that effect and use it on something, then came the idea of making a lamp. 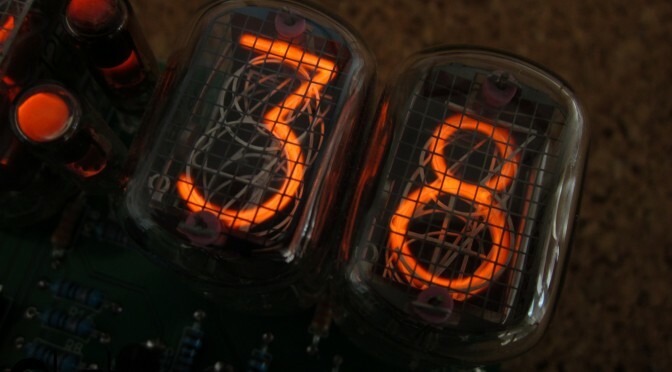 This will be a small summary, since the full article can be found on Instructables. And STLs can be found on My Mini Factory. 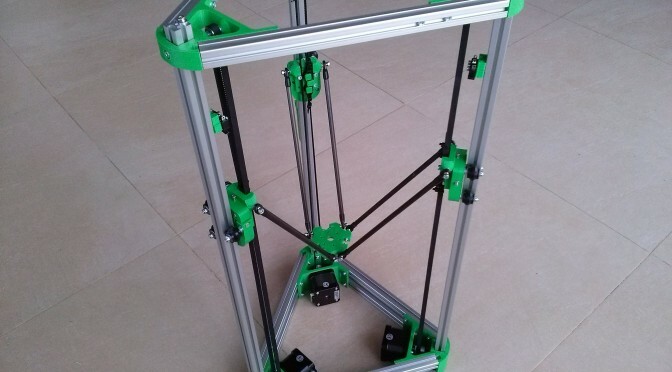 It is with immense pleasure that we announce that we are one of the winners of the Instructables 3D Printing Contest, having won a new 3D Printer! 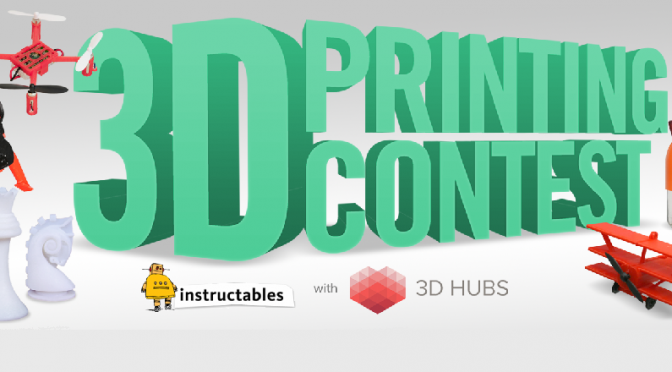 This contest was a partnership between Instructables and 3D Hubs, and it was the biggest 3D printing contest ever done, giving away 13 amazing printers!